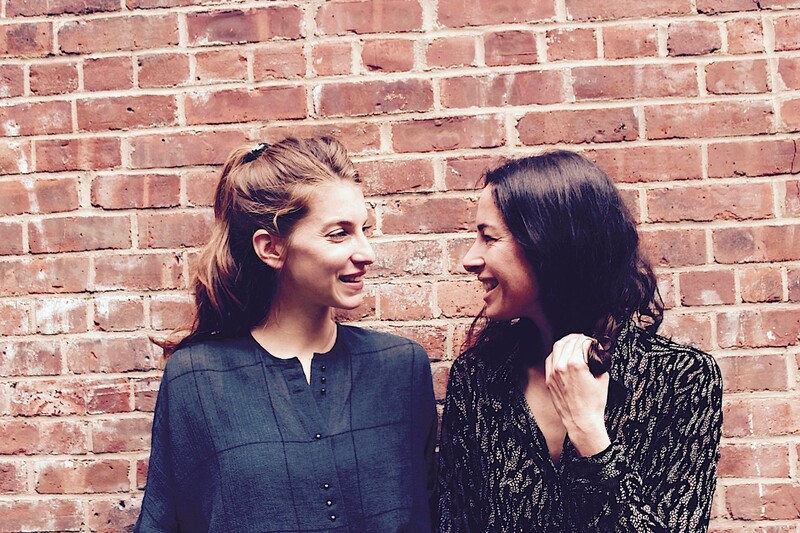 Reeperbahn Festival is just around the corner and with it one special award. Here are all the details you need to know. Once again in 2017, NOTHING BUT HOPE AND PASSION is teaming up with Hamburg’s acclaimed Reeperbahn Festival for a media partnership. Our ongoing article series Road To Reeperbahn will report about specific highlights in the program of the 2017 edition. Find all articles of the story right here. Not long before this year’s Reeperbahn Festival kicks off in Hamburg again on September 20th and along with it the ANCHOR which returns for a second time now after a successful start last year. If you were too busy checking out music over four consecutive days, you have the only valid excuse in case you missed all the fun in 2016 and the winner of Anchor 2016: ALBIN LEE MELDAU. 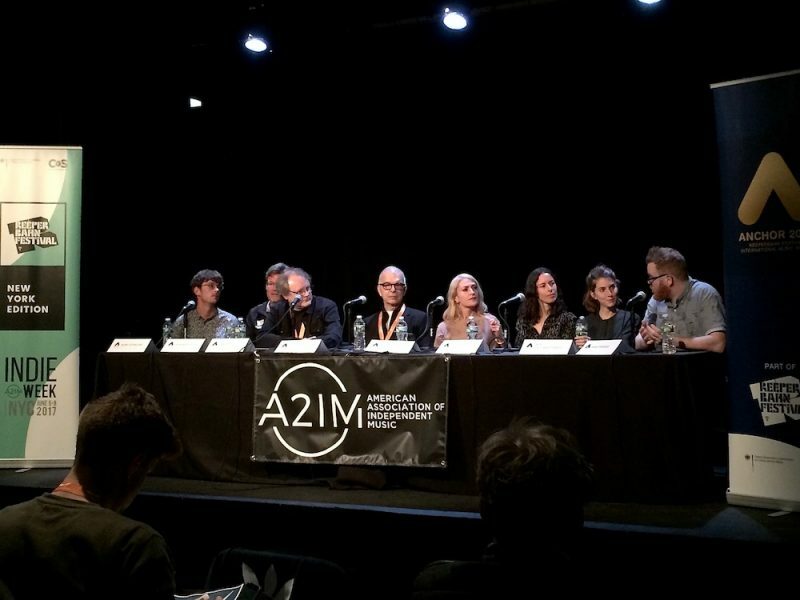 We met up with various members of the ANCHOR jury during A2IM in New York in early June as part of Reeperbahn Festival’s New York Edition. It was there when the team around legendary producer TONY VISCONTI was revealed who is going to be head of jury once again in 2017. 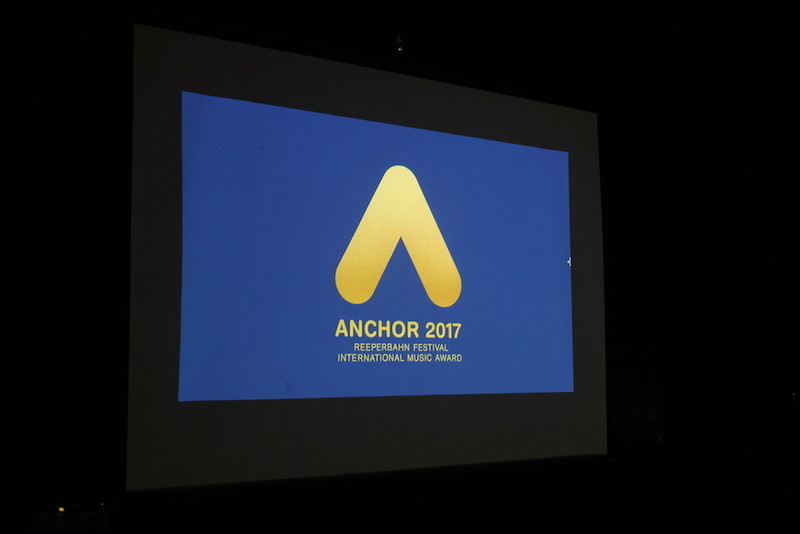 Apart from Tony Visconti, the jury members of the ANCHOR 2017 are as international and prestigious as the Reeperbahn Festival itself: Shirley Manson (Garbage), Emily Haines (Metric, Broken Social Scene), Huw Stephens (BBC1 DJ) and BOY. During Reeperbahn Festival they will all come together to judge eight different acts based on their live performance. 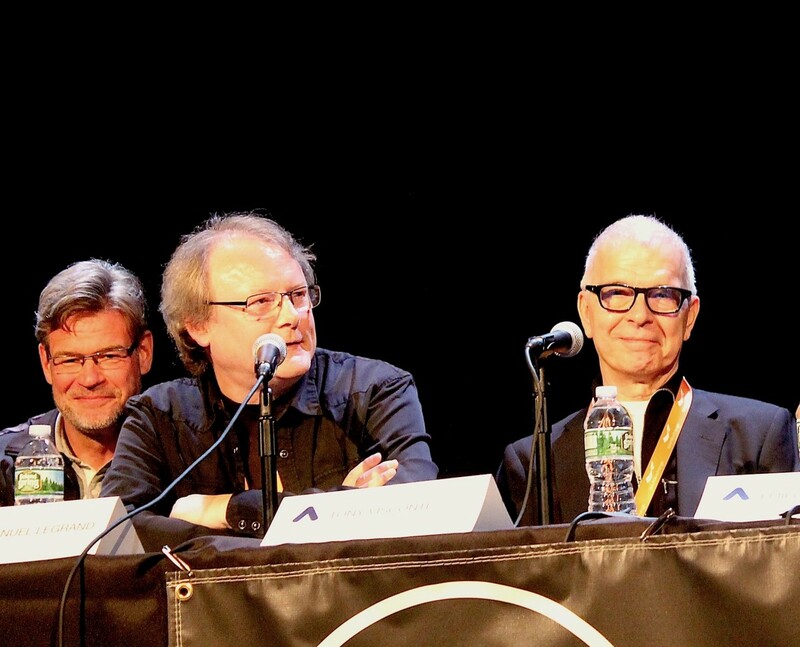 Of course, the jury’s chairman, TONY VISCONTI, was present, too, and we had the great honour of asking him a couple of questions about his role in the jury and his expectations for this year’s competition. With the help of the other ANCHOR jury members, Visconti is ready to run up and down the Reeperbahn again in order to find this kind of uniqueness, even though such a rare talent like David Bowie is most likely hard to find. On Saturday, September 23rd, the jury will reveal who won the competition this year as part of the ANCHOR award show at St.Pauli Theater. We are looking forward to finding out which artist convinced the jury the most. Reeperbahn Festival takes place from Sep 20th – 23rd in Hamburg, Germany.